Looking for the best CBD Flowers in the UK 2018? These are our top picks from online shops in the UK. Due to high demand, we reserve the best CBD flowers to the subscribers of the Recreational CBD Weekly newsletter, which also contains our top-picks with product recommendations, exclusive deals and limited time offers to take advantage of. Best CBD flowers UK 2018 – Strawberry Kush Flower. From the Recreational CBD Weekly newsletter. Trim: Large buds, dense, and sticky. Best CBD flowers UK 2018 – Lemon Skunk Hemp Flower. From the Recreational CBD Weekly newsletter. The Lemon Skunk THC levels are under 0.2% as required by EU regulations. 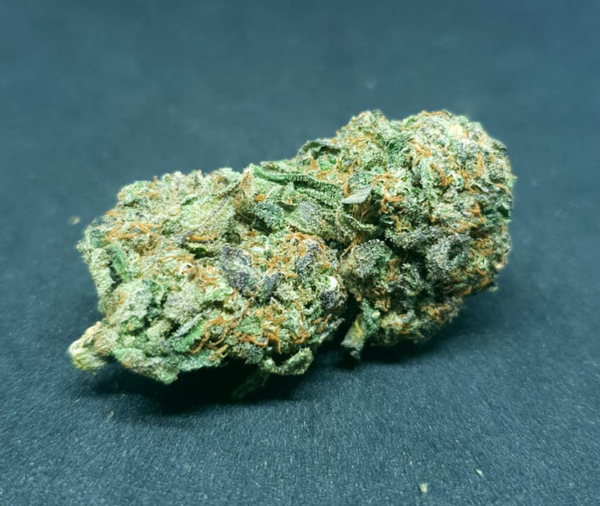 Best CBD flowers UK – Mango Haze Hemp Flower. From the Recreational CBD Weekly newsletter. With over 12% CBD, this low cost CBD flower, is great for anyone on a budget. After the latest discount, you can now get it for £9/gr. Trim: Large buds, sativa appearance. Best CBD flowers UK – Cherry Diesel Hemp Flower. From the Recreational CBD Weekly newsletter. The Cherry Diesel hemp flower is very rich in terpenes, high quality, and cured and trimmed to perfection. With CBD levels above 8% and an attractive terpene profile, this mid-range priced flower is a safe choice for anyone looking to buy a good CBD flower. One of the most popular CBD hemp Flowers in the UK is back! With up to 13% CBD this is your first choice when you need a good hemp flower to smoke or vape.